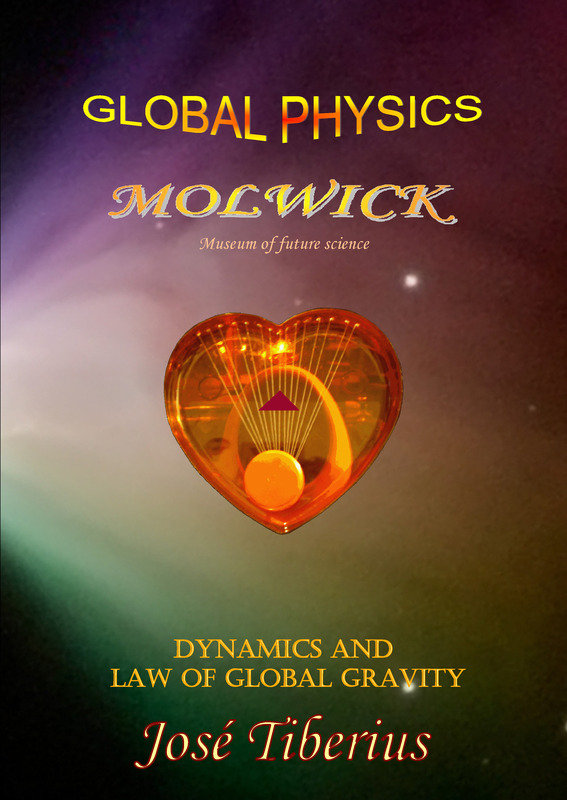 Motion in Global Physics is the phenomenon of Global Aether or any of its internal parts changing their location in Euclidian space over the course of absolute time. In the previous section, we saw concept of space and nature of time according to Global Physics, and its differences with Modern Physics. We have also seen how concept of movement needed a third element, which is exactly what changes position in space over the course of time. This additional element is the reticular structure of matter or Global Aether. Also, Global Aether fills up the entire universe, and it is elastic, unbreakable, and is the supporting medium for gravity –gravitational aether–, mass, and kinetic energy –kinetic aether. In short, the definition of movement is the displacement of Global Aether or any of its parts –like luminiferous aether– in Euclidian space over the course of absolute time. We would like to underline significance of concept of the internal parts or properties mentioned in previous definition. 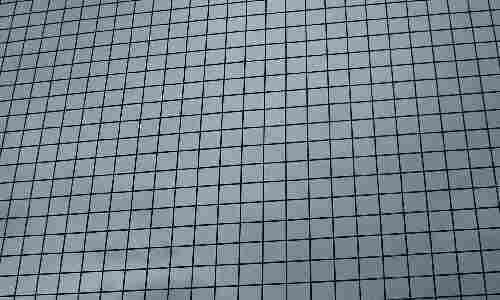 The initial development of Global Mechanics did not seem to need any internal elements of Global Aether but, slowly, parts or sub-elements of Global Aether started to appear, to allow its intrinsic elastic properties. The goal is to maintain the logic of scientific reasoning; therefore, any property of Global Aether, whether it is internal or of a phase, should derive from some real, material, or physical characteristic. Otherwise, we would be talking about fictitious or non-existent properties. In other words, sub-reticular mechanics has not appeared yet, but it surely exists, since it will mean a deeper analysis than Global Mechanics, as the latter is to Newton's mechanics. The new definition of movement refers to Global Aether while Newton's Laws refer to movement of normal matter. Global Dynamics has same concept of movement to various situations and, as a result, it follows diverse rules. Newton's Laws do not provide for motion of Global Aether, assumes motion takes place upon a completely empty space; consequently, they are partially correct in a space full of Global Aether. 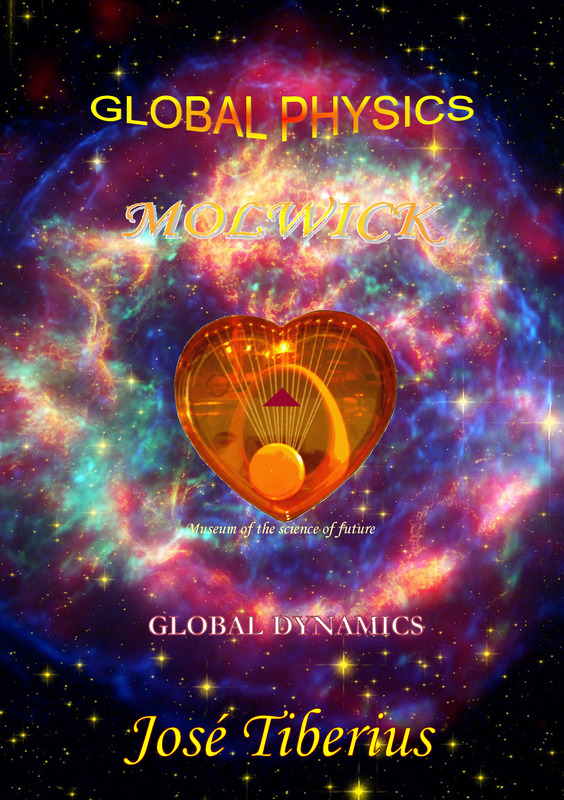 Broader range of motion concept in Global Dynamics eliminates the need for fictitious forces. Newton's Fundamental Law of Dynamics established force as a proportion between mass and variation in the rhythm of movement; in short, a liaison between mass and energy applied. Regarding Einstein's Theory of Relativity, it recognizes this relationship to be constant, but it makes relative its units of space and time, and it introduces a quantitative function modifying mass at rest. Global Dynamics sustains and generalizes relationship between mass and energy; it adjusts its quantification based on conditions. It also recognizes different forms of manifestation of this relationship, which outline diverse types of movement. Definition of motion within Euclidean space and absolute time makes possible a concept of velocity with independent units from energy and gravity. The reality does not depend on the observer, and magnitudes of velocity, force, acceleration, or energy are no more than properties of Global Aether, in its different phases.